Taiji Whale Festival’s are interesting days in this small town. Taiji does have a long history of whaling and fishing — and certainly festivals like this are good for the town and brings out other businesses to show their goods. 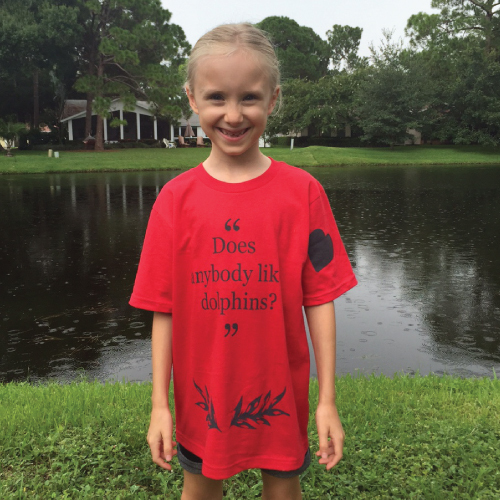 What they don’t have is a long history of capturing dolphins for lives in captivity. On Nov. 1st, a section of the Taiji harbor area was closed off and a stage was setup — along with the mural of ancient whaling. The mural depicts the old style of whaling — using many wooden boats and bringing in a single “Isana” (brave whale). 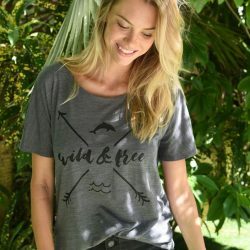 While one could argue that the town could keep all of these traditions without hunting dolphins and having whale/dolphin meat available for eating, like many cultures, it has the possibility of changing to accept a more broader understanding of these beings. 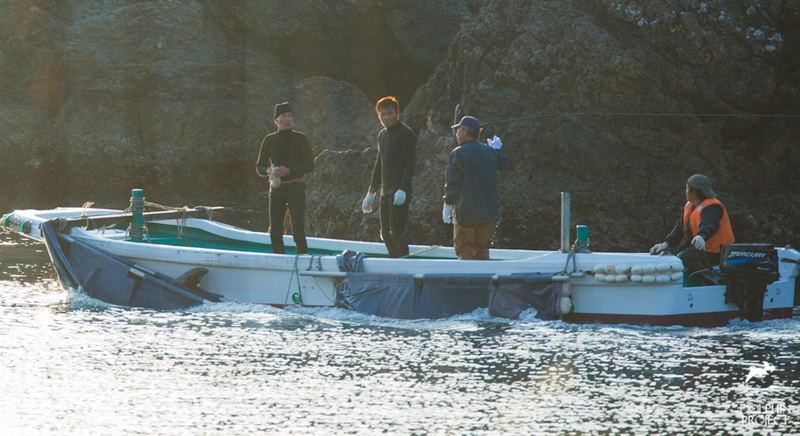 Beginning the morning of November 2nd, 2014, the dolphin hunting boats remained in the harbor. On a typical day they leave around 6 a.m. this time of year. Wondering if they just might go out — as I had seen them do in a prior season, I decided to stick around and wait. I watched the setup of the stage for speakers and organizers, and the setting up of stalls for displayed products and food (not just whale/dolphin). Some time after 8 a.m., I decided after waiting long enough, to head back out of town for a while. As I rounded a turn where the dolphin hunting boats are tied-up, I spotted a couple of captains getting the boats ready to move. Since the festival had scheduled some kind of activity with the boats — I didn’t think much of it. Still, you can never be certain about what will happen in Taiji and how suddenly things can change. I suspected they didn’t intend to hunt, but had received a call about a dolphin sighting and headed out. 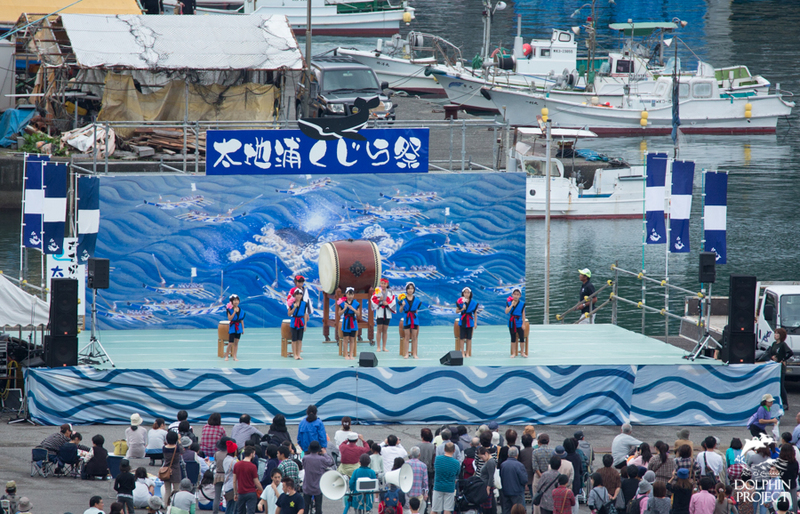 It was around 11 a.m. when I returned to Taiji, and the festival was in full swing. I began counting hunting boats in the harbor. Since there are fishing boats of the same type all around the harbor, it takes some time to search all of them for the “hunter setup.” After finding at least six boats missing, I decided to get to Tomyozaki –the point where we watch for drives, as soon as possible. Running down the long path, I had hoped to see the missing boats just driving around outside the harbor. That notion was destroyed when I spotted them driving in a pod. The bottlenose dolphin pod was quickly brought just outside the Taiji harbor, and then driven towards the cove. Everything became a blur as I was driving around Taiji, getting into position, and trying to get evidence of the pod in their last moments of freedom. The dolphin pod was completely within the cove by 12:25 p.m. What next? 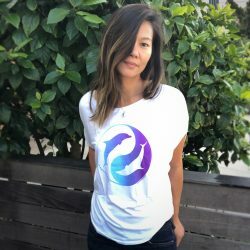 Would they leave the dolphins overnight? Are they going to capture or slaughter them? 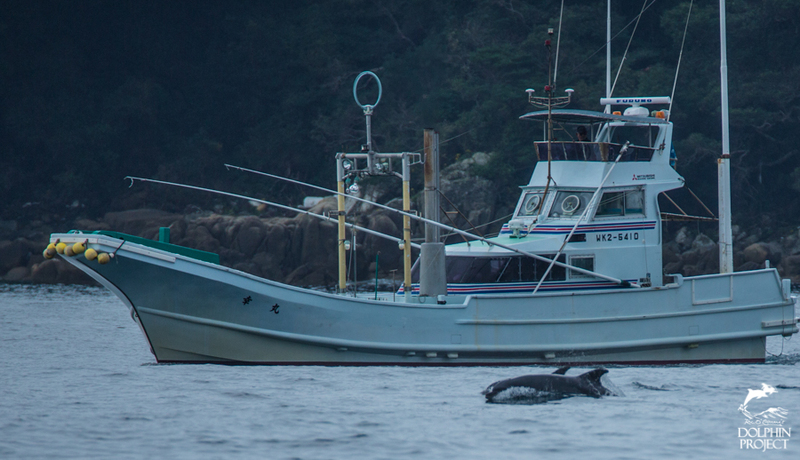 The skiffs and boats completely left the cove area — signaling the dolphins would spend the night in the cove. The following morning — November 3rd, would be the last day this pod would be together as a whole family! There is always a chance a few of the boats would go out hunting again — and sure enough, eight boats and four skiffs left the harbor — six hunting boats left for the sea to hunt. The other boats headed to the cove. 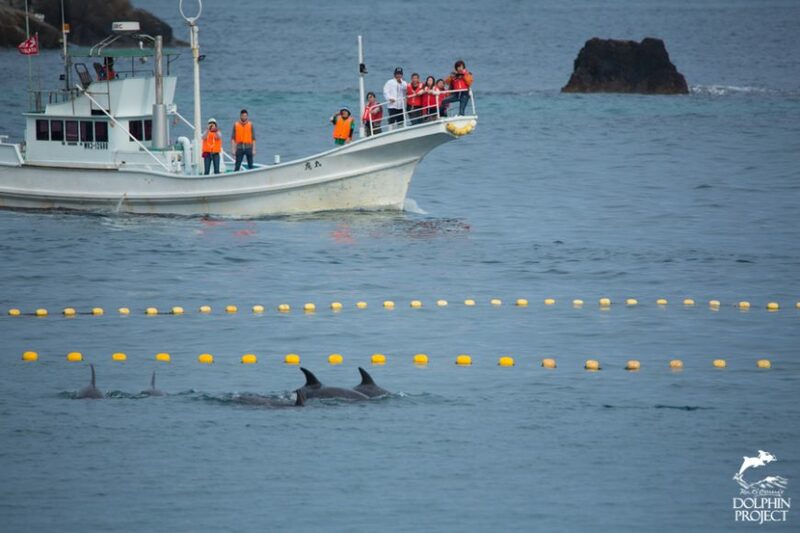 The skiffs pushed the entire pod into the section/killing area of the cove. The cove is actually two coves — a very visible cove and a hidden cove. The last remaining dolphins were pushed (by three skiffs backing up behind them) at 6:25 a.m. This was the last we would see of the dolphins swimming freely in the cove! Everything was over by 7:40 a.m., five bottlenose dolphins were taken to the harbor pens for eventual sale to dolphinariums; four were taken out to sea in slings attached to one of the hunting boats, and the remaining pod (10-12) were slaughtered for consumption. Typically, remaining pod members are hunted back out to sea (just like a drive), but this season we’ve seen the hunters actually take them out to sea using slings and a hunting boat. These animals are usually the smaller (baby or juvenile) dolphins — too small to get enough meat, or not acceptable for captivity. We have no knowledge if the hunters understand the family structures of cetaceans or if they know that baby/juvenile dolphins need their parents and pod members — for security and experience, and to survive in the oceans.